The oldest living avocado tree is found in University of California and was planted in 1879. Avocados can be swapped for butter in Baked Goods Recipes. 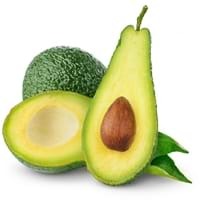 Avocado ripens more quickly with a banana or an apple around. What are the General Benefits of Avocado? Significance of fruits in human diet is well recognized and these natural foods are equally appreciated for their high nutritional value. Talking about Avocado Nutrition, it is full of vital nutrients required for our overall fitness and health. 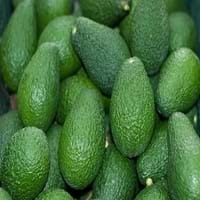 What are the general benefits of Avocado? Some of the general health benefits of this fruit are: natural detoxification, osteoporosis prevention, protection from chronic disease and cancer prevention. Fruits also contribute well as a remedy for various hair problems. The hair benefits of this fruit are: acts as moisturizer, good conditioner, protects hair, regulates hair growth, rejuvenates scalp, remedy for split ends, shiny hair and softening mask. Intolerance to certain fruits or their excess consumption can lead to allergies or side effects. The side effects of this fruit are allergic reaction, hypersensitivity and weight gain. Therefore, despite the taste and nutritional value of fruits, it is essential to consume them as per our health requirement. 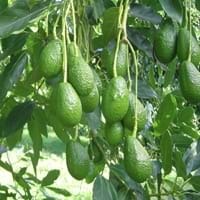 Keep reading to learn about Avocado fruit which includes its nutrition, taxonomy, benefits and unique facts!